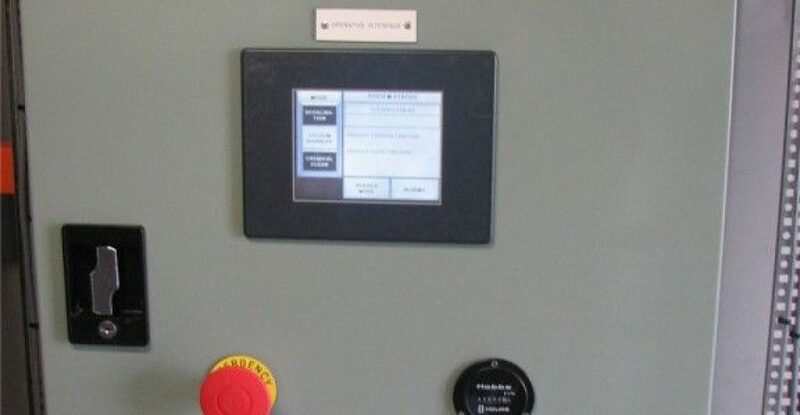 The control system for the RO Plant comprises of a DL06 Koyo PLC and 6 inch Monochrome C-More Touch-Screen Operator Interface panel (OIP). The RO Plant has 3 modes of operation (Desalination, Chemical Clean, and Service Mode). In both Desalination and Chemical Clean mode, the operation of the valves, pumps, and auxiliary devices are automatically controlled by the PLC. On the other hand, the Service Mode allows the operator to operate these devices manually. 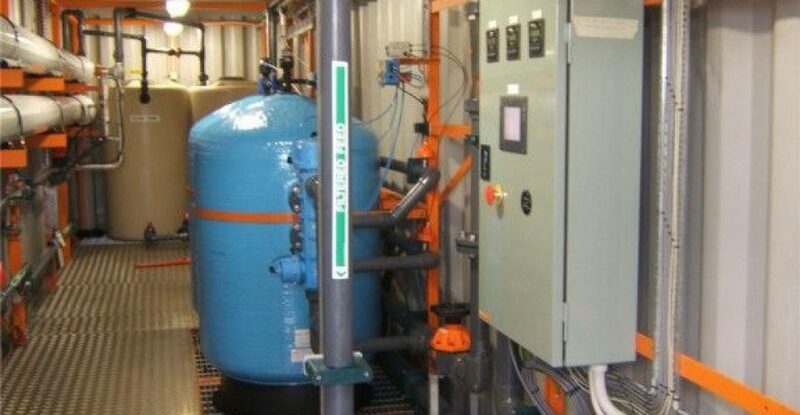 An Iron-Ore filter feature is added into the system which runs the bore water through Iron Filters utilising two transfer pumps before being fed into the RO System. If this feature is enabled, the Desalination Mode start conditions will be automatically changed by the PLC. 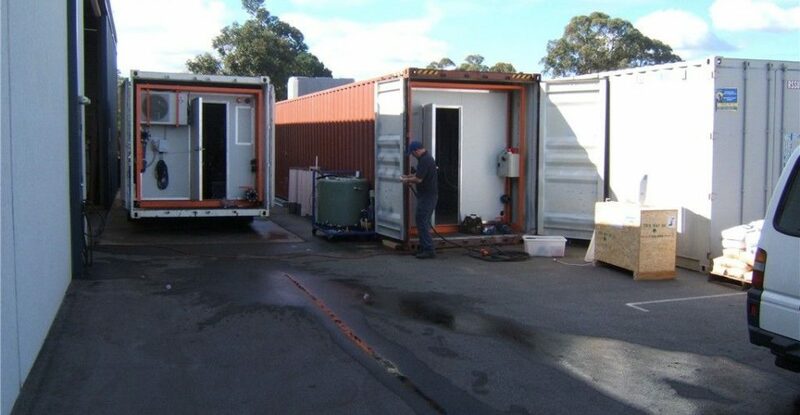 Novatron Australia is pleased with the cost savings that are achieved by the implementation of the OIP, in particular the amount of control panel electrical wiring needed by eliminating the need for pushbuttons and switches that are used conventionally by Novatron Australia in previous projects.